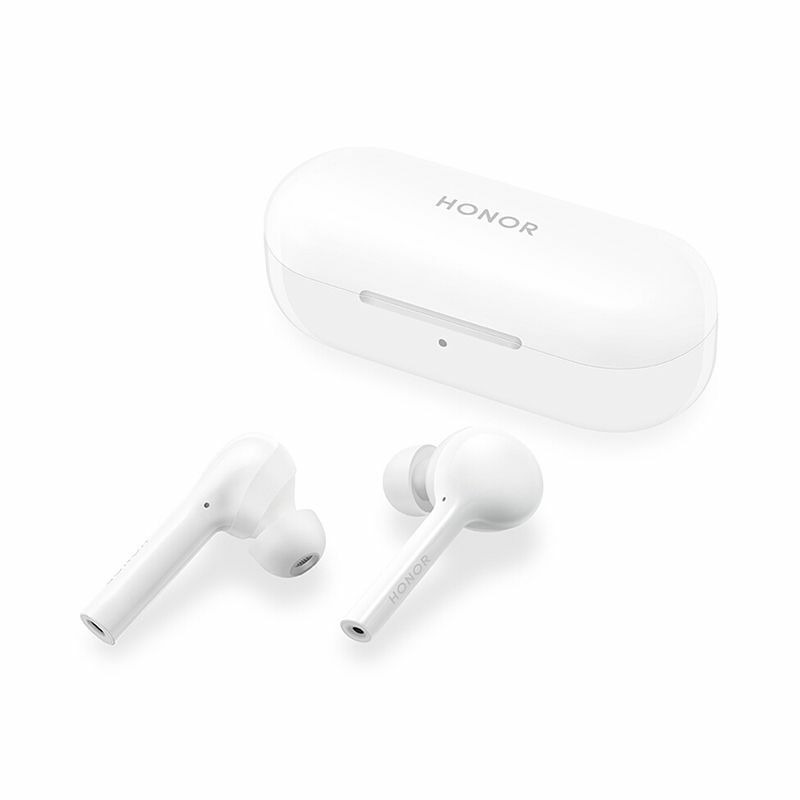 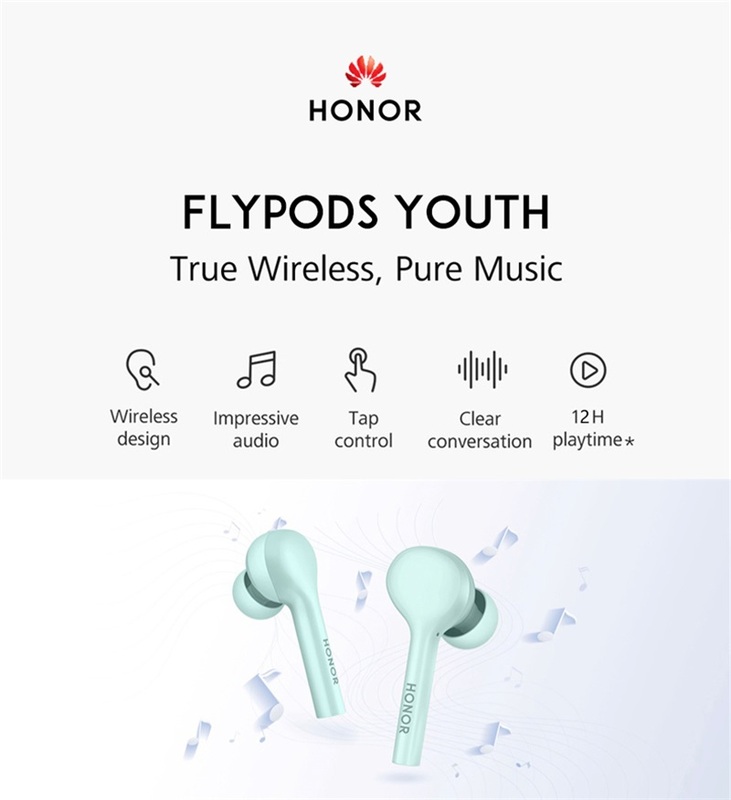 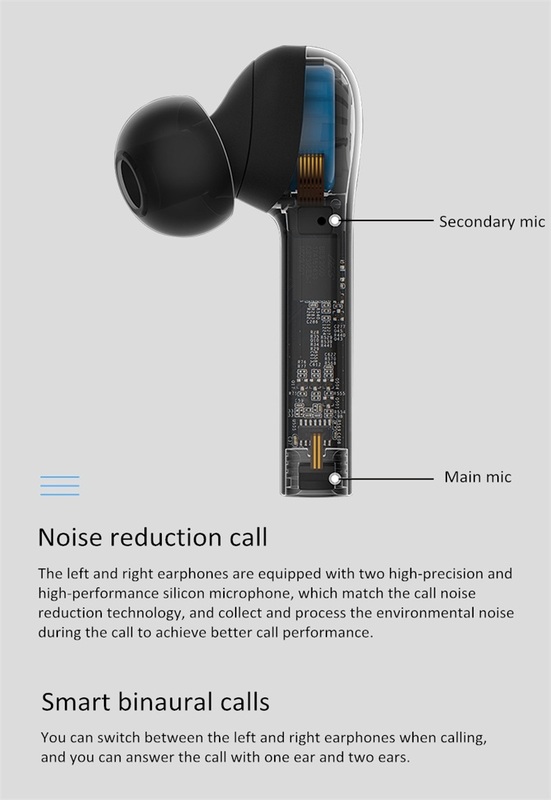 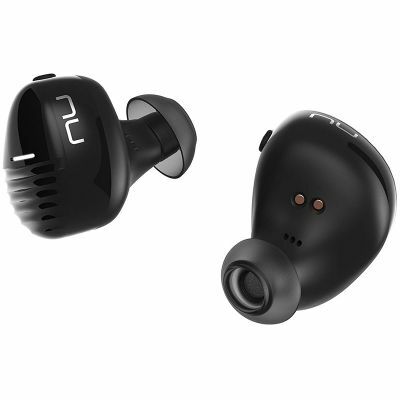 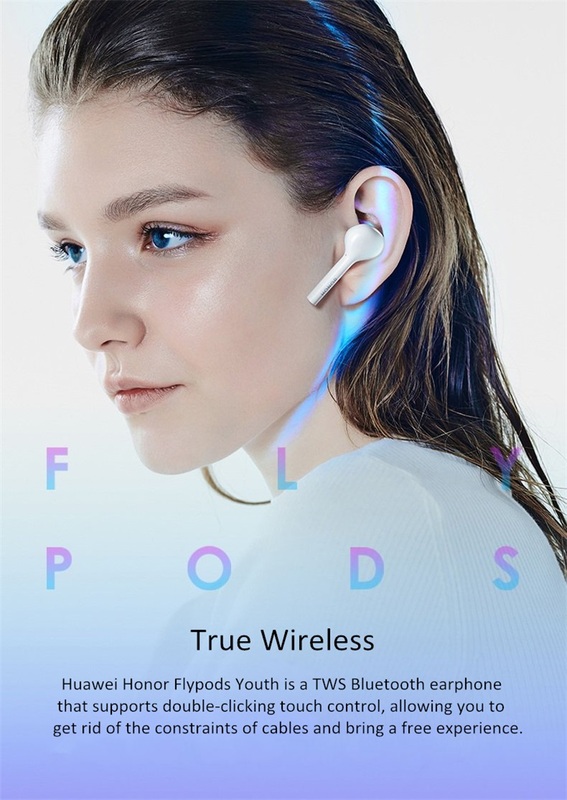 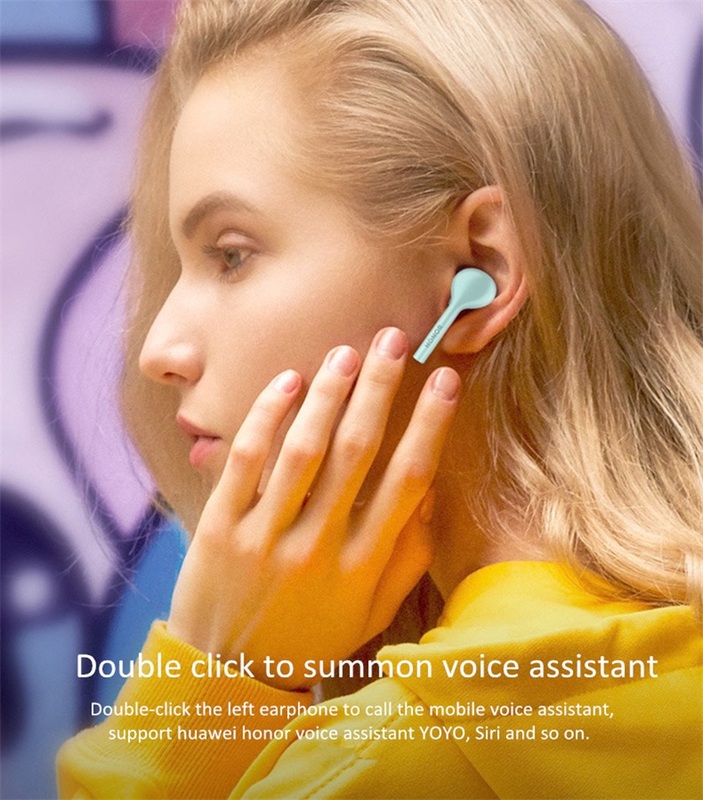 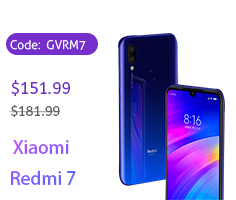 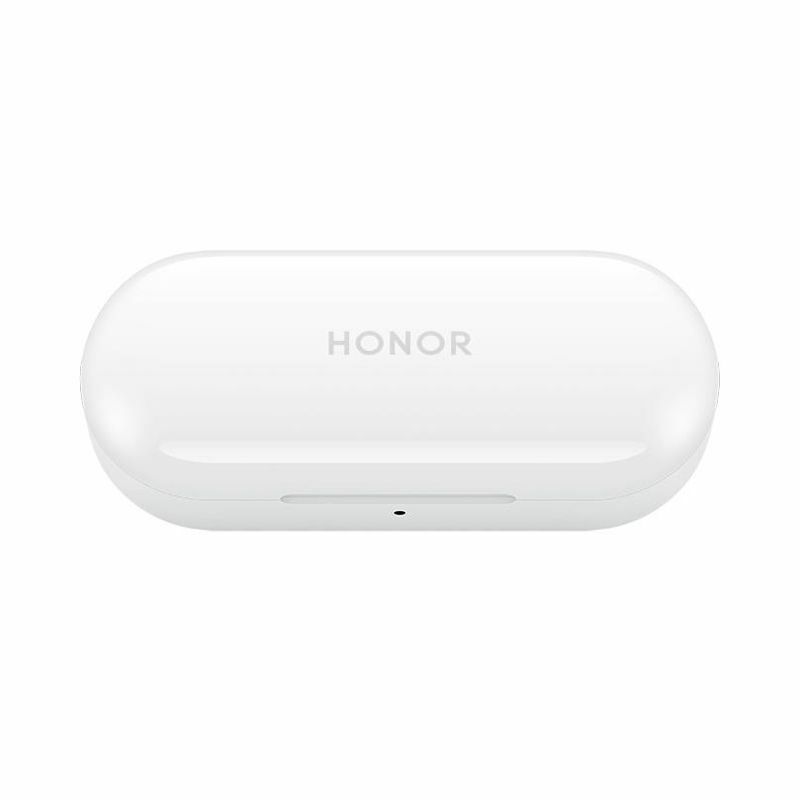 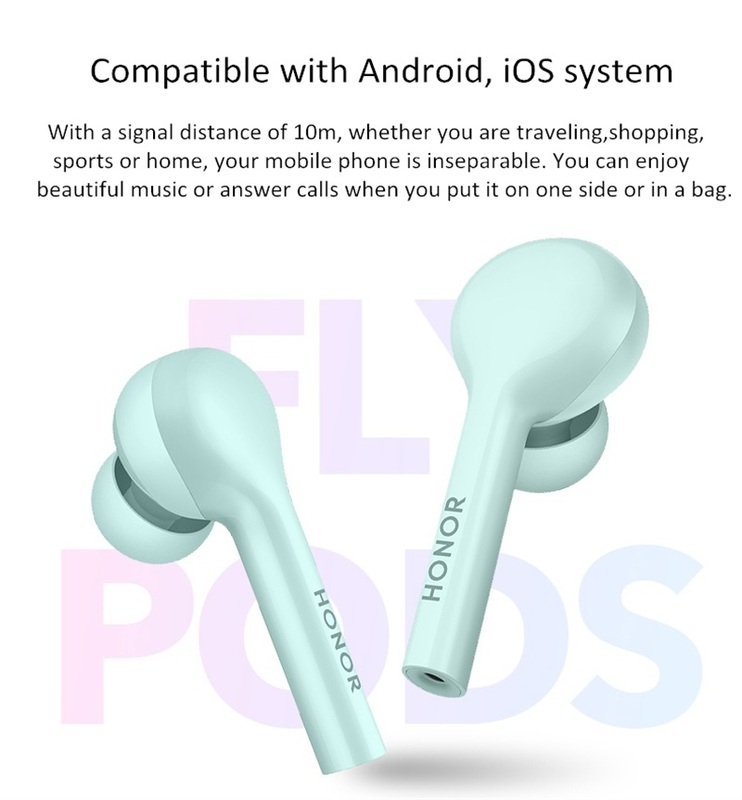 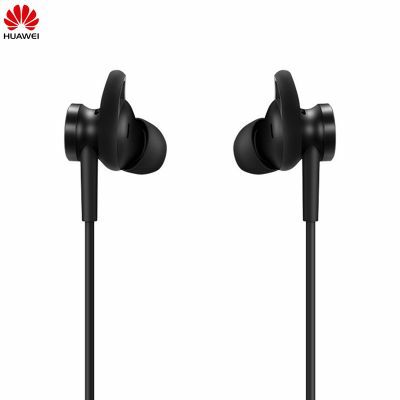 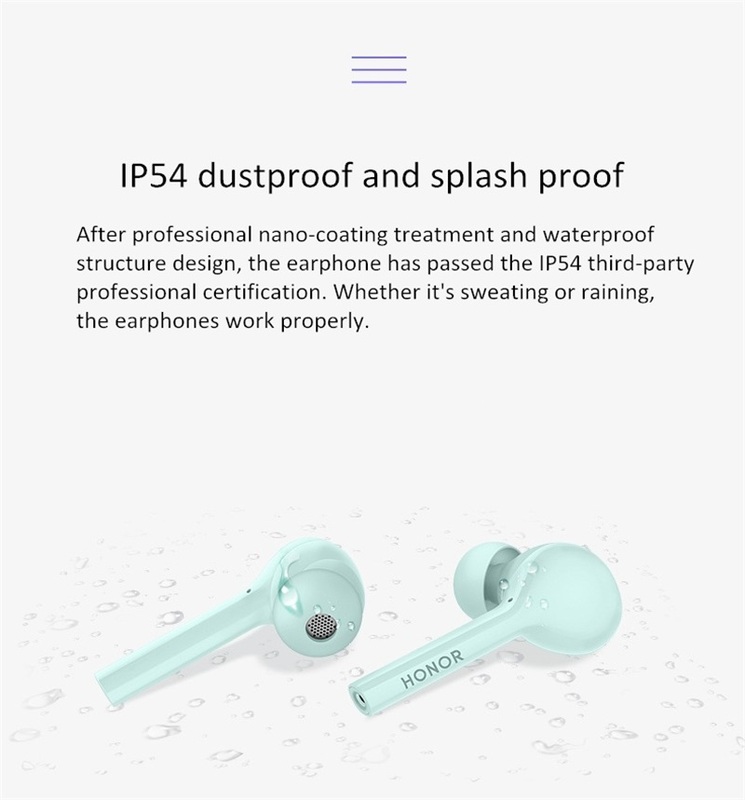 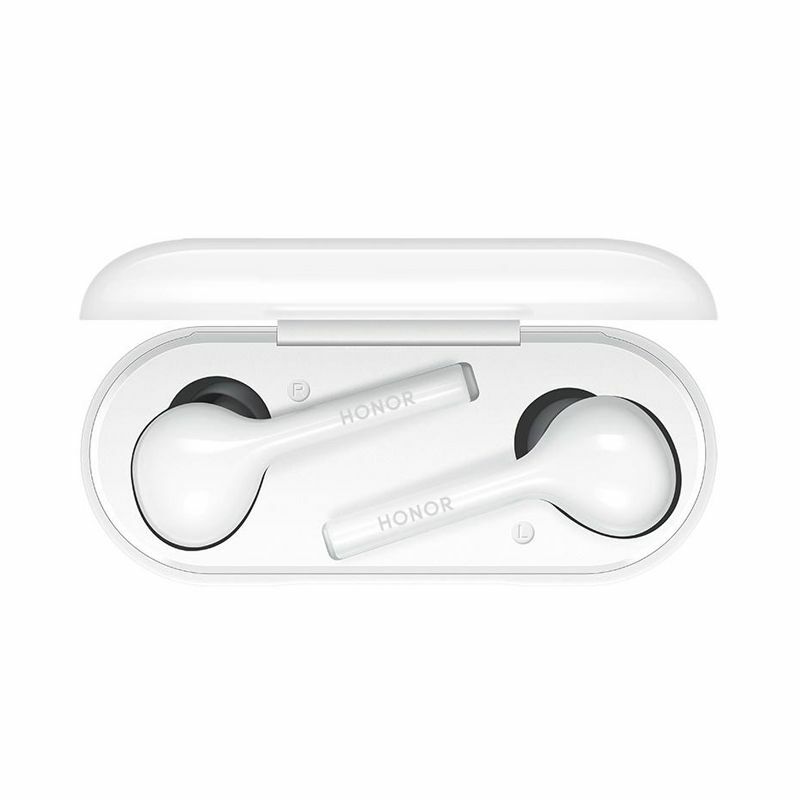 HUAWEI HONOR AM-H1C FlyPods Youth Earphones connects via Bluetooth 4.2. 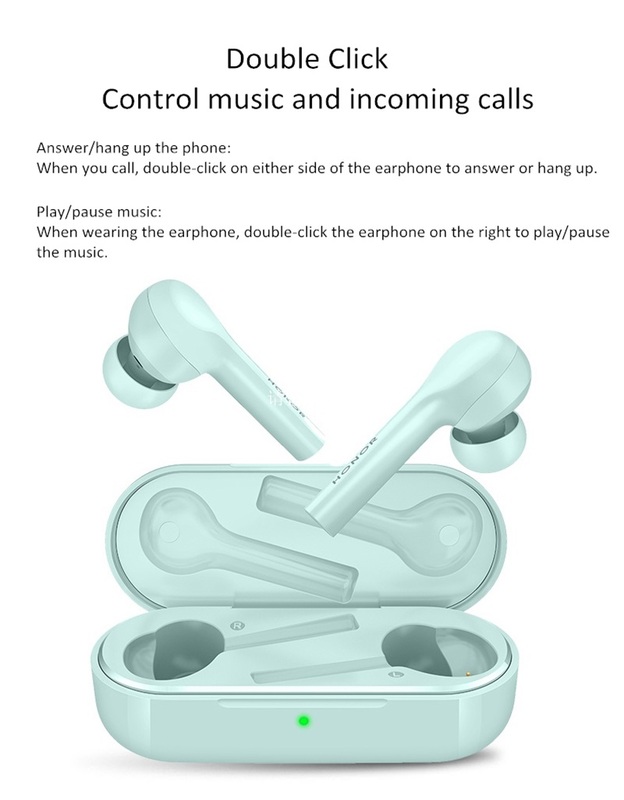 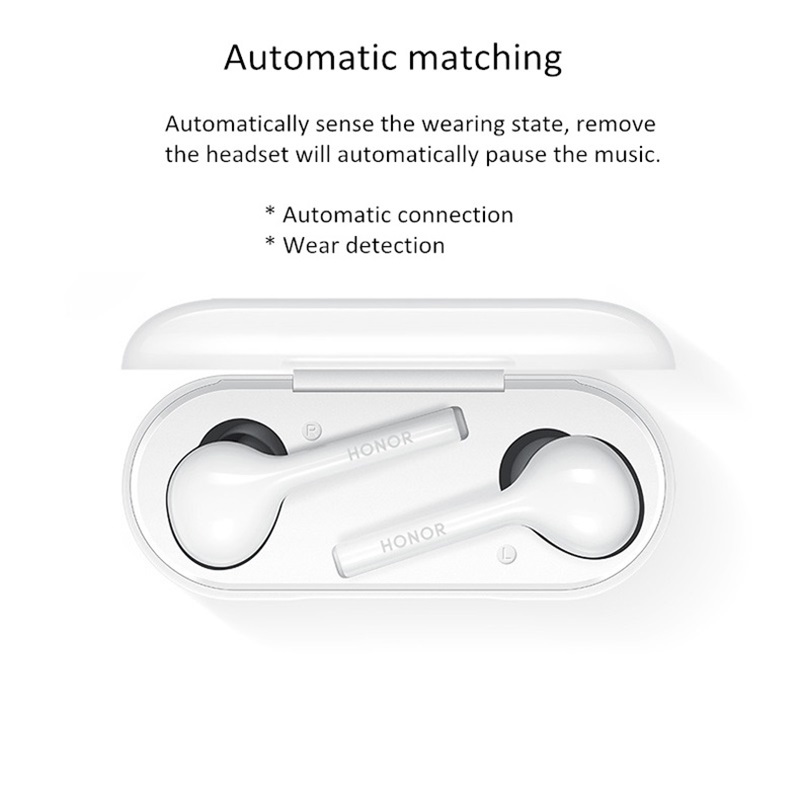 Connecting the earbuds to your phone is simple and easy after the very first pairing. 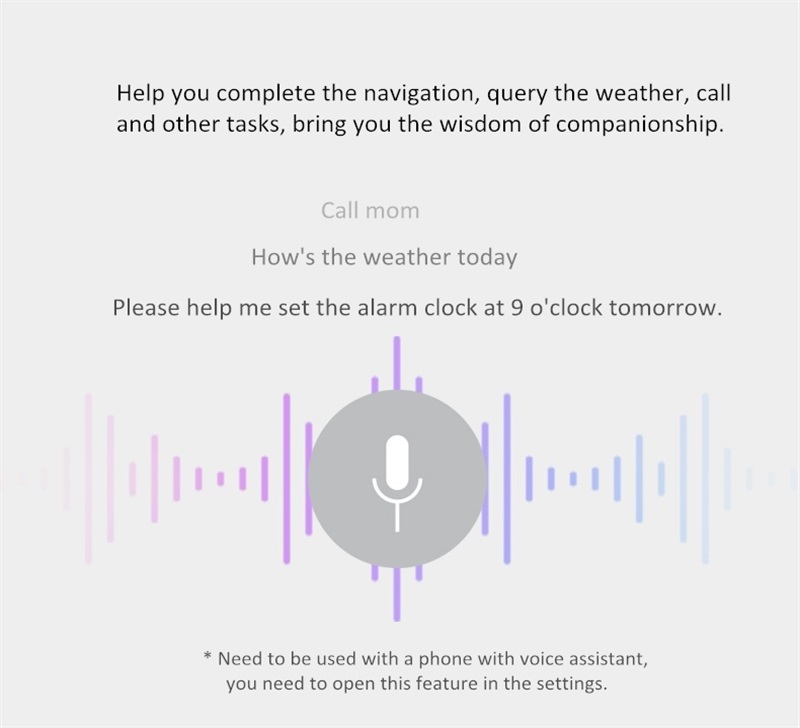 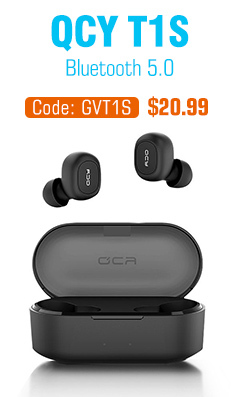 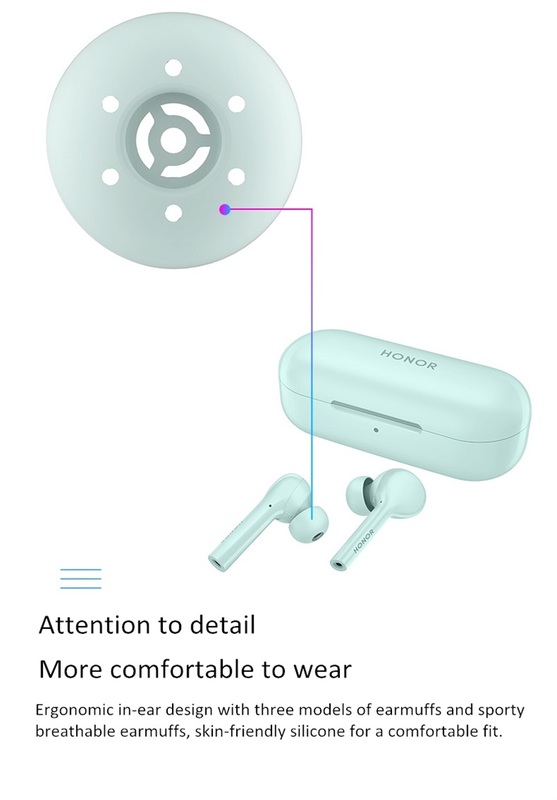 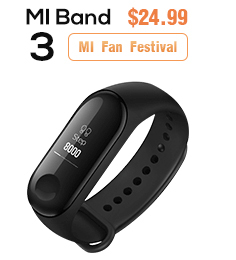 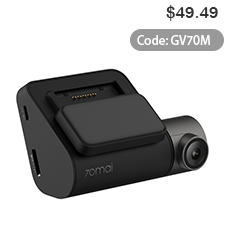 All you have to do is flip open the case of the earbuds and a prompt shows up on the screen with details about the earbuds including its current battery level and a request to pair. 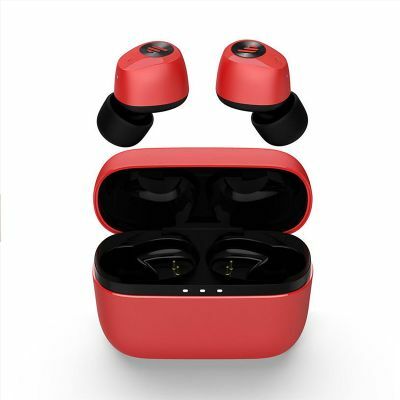 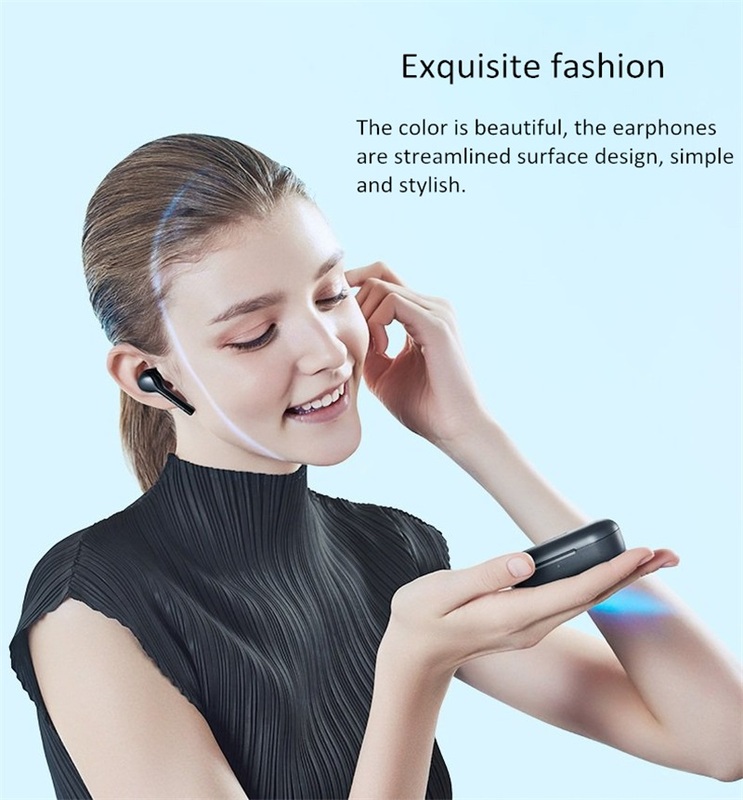 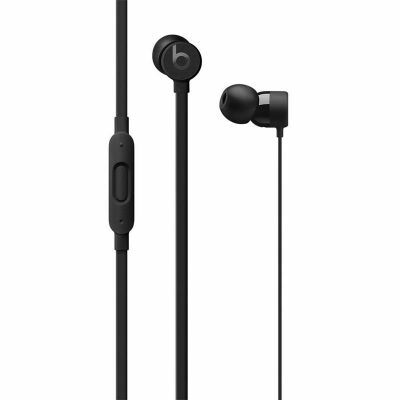 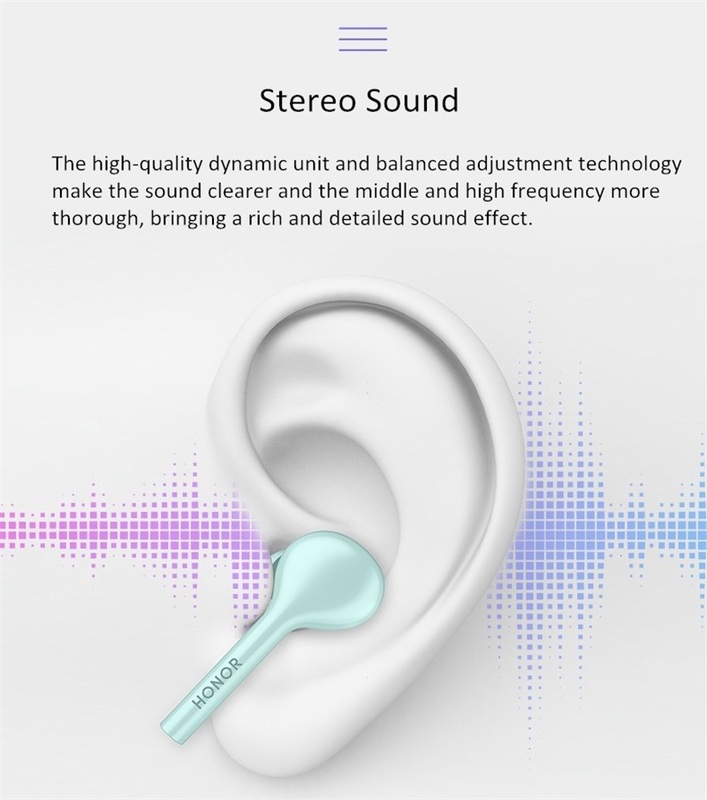 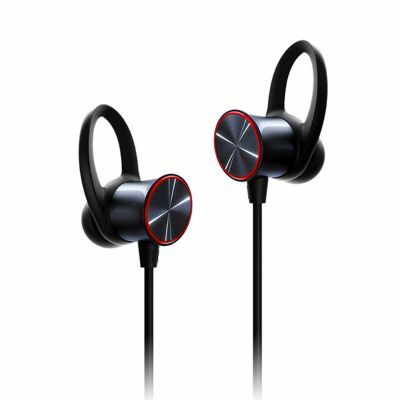 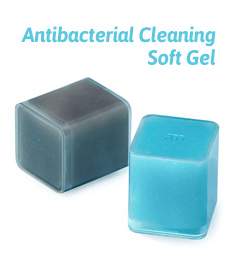 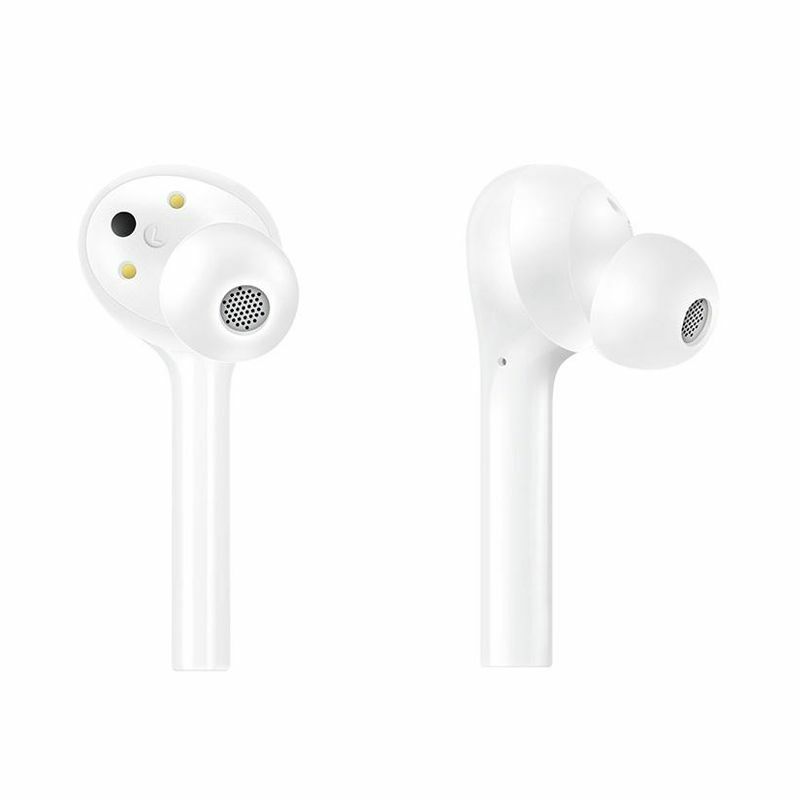 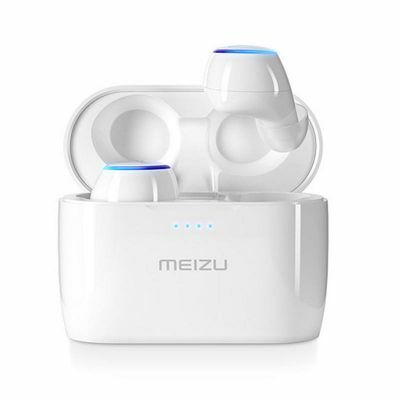 In ear style, very convenient when driving and doing sports.